Watch will allow subscribers to watch cable content without a cable subscription. AT&T already provides a service like this one in DirecTV Now, which starts at $35 a month; Watch will be considerably less expensive, and sounds like it could be a good deal for folks who want cable but aren't into sports. Watch will be available sometime in the "next several weeks," an AT&T spokesperson said. Spectators at the trial were apparently caught off guard by Watch's abrupt unveiling. 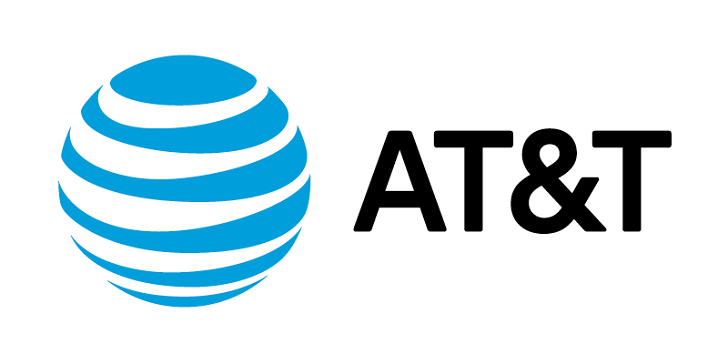 AT&T has been wrapped up in an antitrust suit over its plans to purchase competitor Time Warner for $85 billion. The company has said it plans to restructure following the proposed acquisition, should it go through.